What Are the Pros and Cons of Using Vinyl Windows? Originating in 1959, vinyl windows became a go-to for many homeowners thanks in part to their affordability. Compared to wood windows, vinyl ones are much more affordable. In addition, there have been many enhancements made over the past 20 years that make them more appealing and durable. What Are Vinyl Windows Made Of? When speaking of a window’s materials, this applies to its framing area. 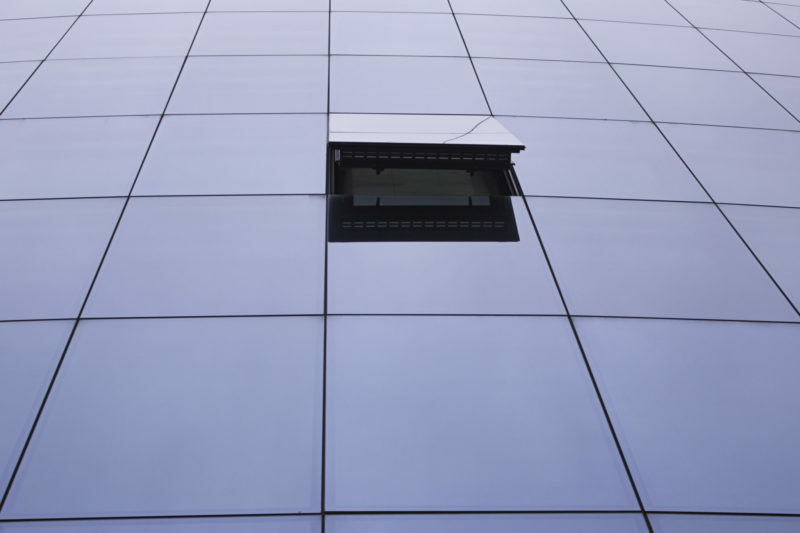 Currently, you can buy windows in a variety of materials such as wood, aluminum, and vinyl. So, what is vinyl? 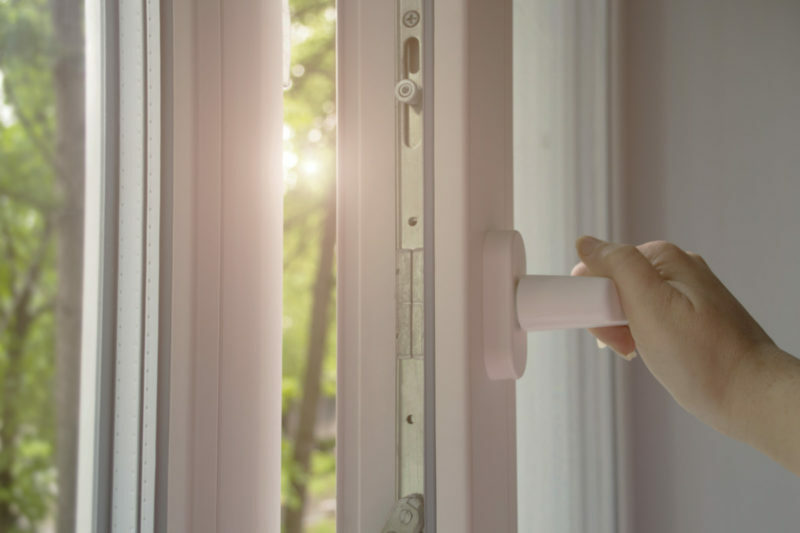 According to the Window Depot, vinyl is an advanced polymer named Poly-vinyl Chloride, also known as PVC. This is the same material you’ll find in a home’s piping and other components such as window blinds. What makes vinyl unique is its flexibility. Typically, manufacturers design the PVC around its purposes. 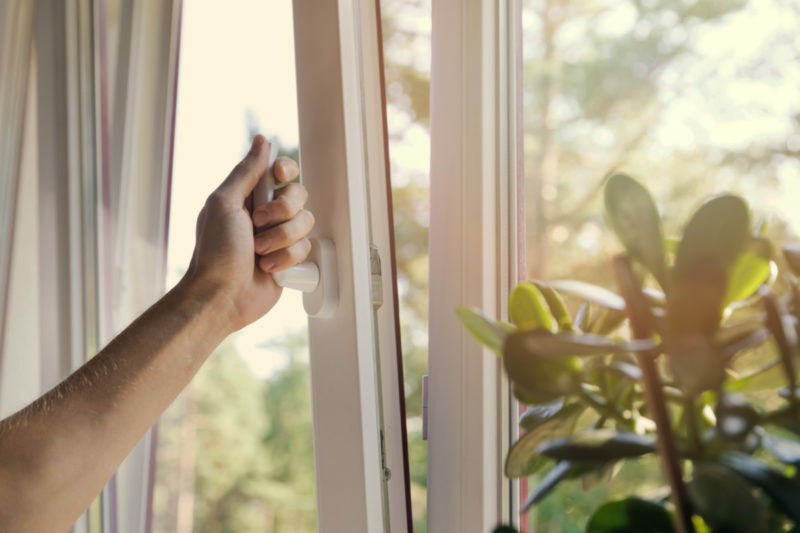 Therefore, in the case of windows, builders apply chemicals to make the PVC resistant to sun damage while also providing excellent thermal performance. 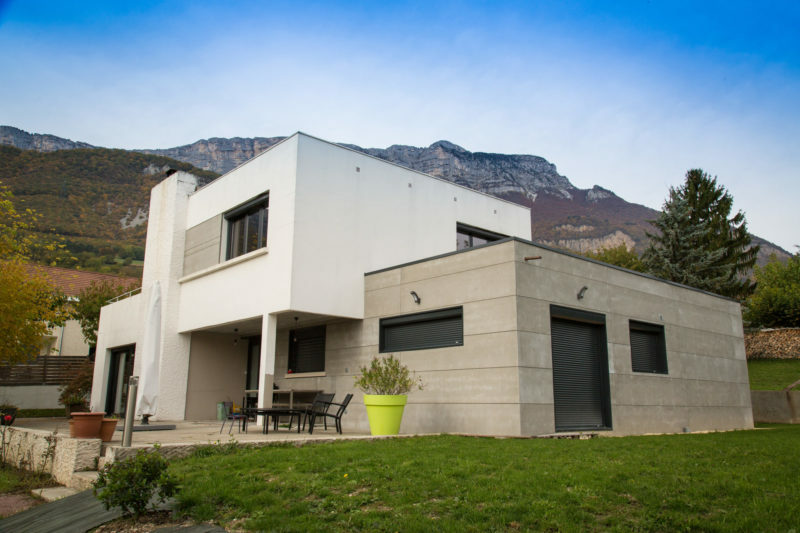 These windows surged in popularity because of the many benefits they offer homeowners. 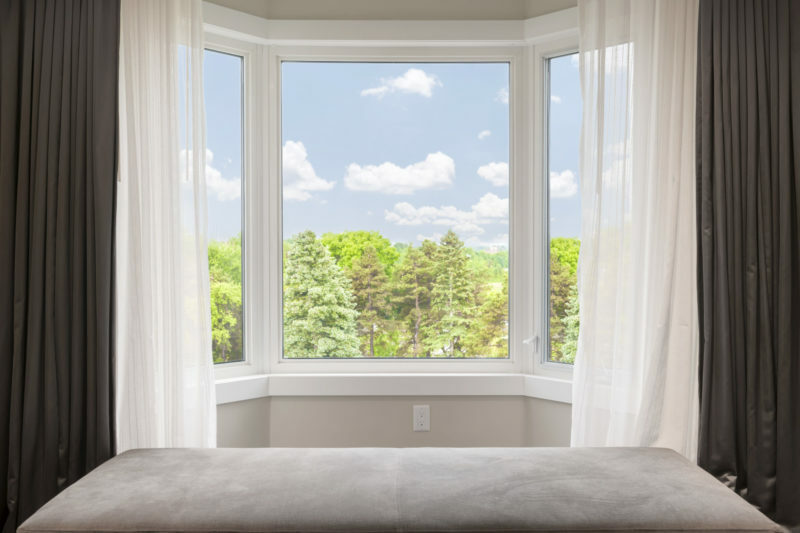 First, they are an affordable option, especially when compared to other window material types such as wood, which can be on the more expensive end of the cost spectrum. However, savings don’t only extend to the window’s cost. 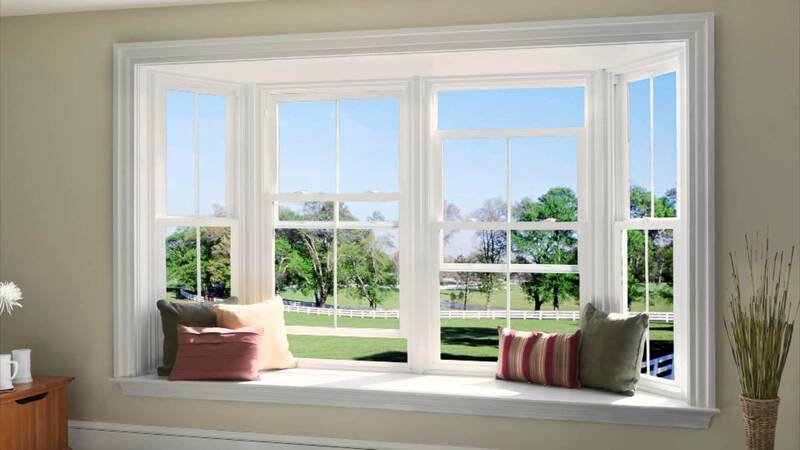 Some vinyl windows provide exceptional energy efficiency to save you money on your home’s energy bills. Seemray offers vinyl models built with RAU-FIPRO. RAU-FIPRO combines the benefits of both vinyl and fiberglass windows. 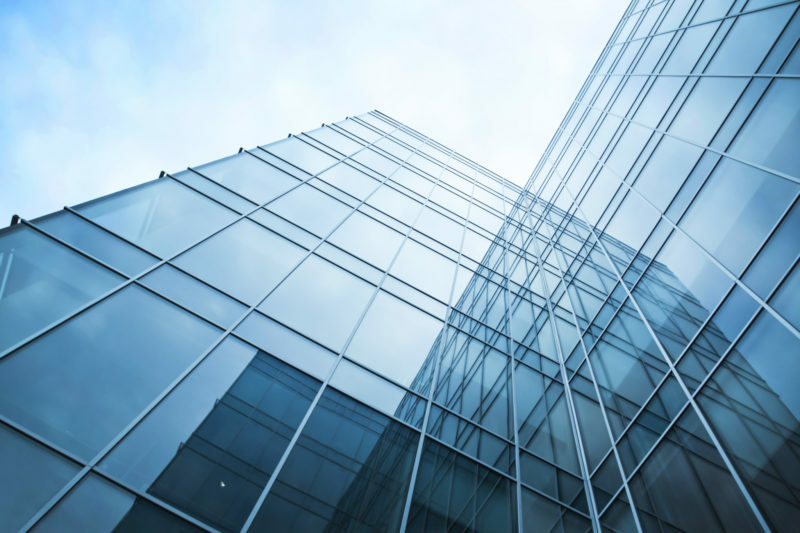 Windows made with this material deliver more than 10% improved thermal performance relative to other models. Why is this important? Because not only does it require less energy from your home’s heating and cooling systems, it creates a more comfortable environment for your home. 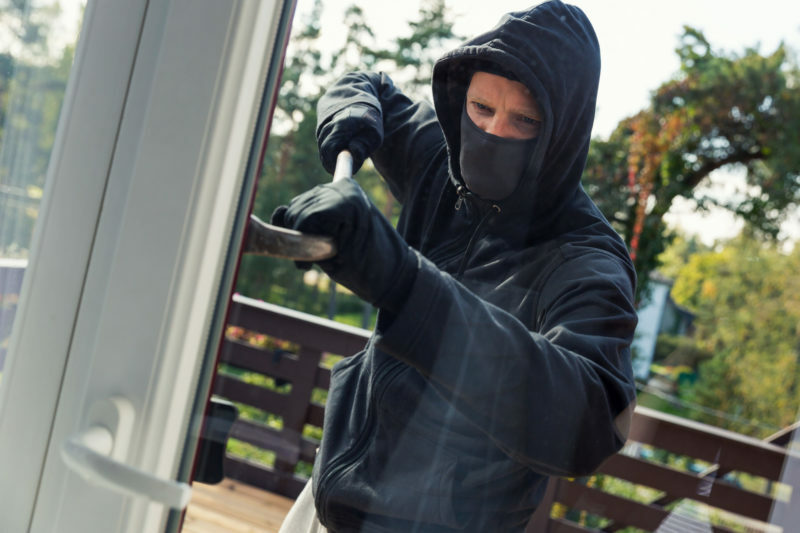 Another important consideration is a window’s durability. This is an area where some models of vinyl windows have struggled to deliver consistent performance over the life of ownership. The same doesn’t apply to vinyl models from Seemray. 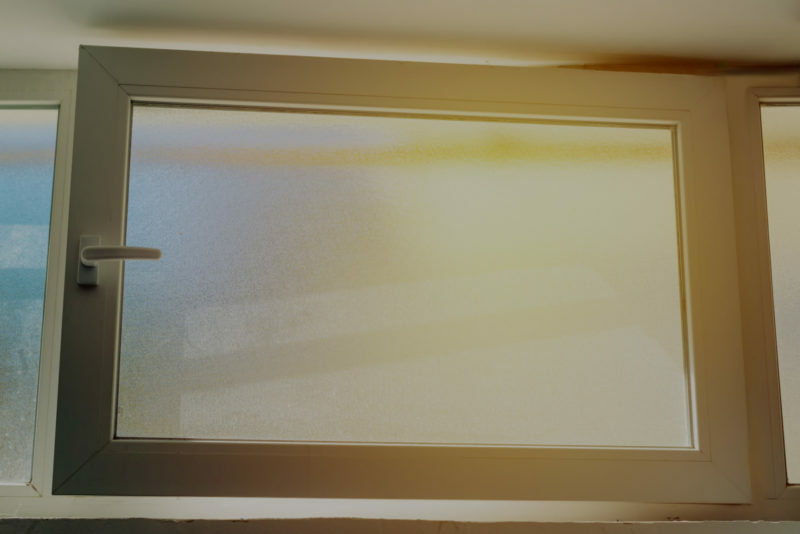 Because we build our windows with RAU-FIPRO, you receive the pinnacle in durability. This material allows us to fusion weld corners, resulting in zero leakage from water or air. Moreover, these windows deliver the same performance over the course of more than 30 years. So, when longevity is an important consideration, windows from Seemray are the best fit. What Are the Cons of Vinyl Windows? As we touched on before, not all manufacturers build windows alike. And because vinyl has become such a popular option for homeowners, there are more manufacturers now than there have been before. While choice is a benefit, it can be a detriment as well, since quality can be inconsistent across the board. Because of this, it’s important to find a builder you can trust. For over two decades we built our reputation on delivering windows of superior quality. To learn why we’re different, feel free to contact our customer care team to learn more about our windows and to schedule your free, no-obligation quote. 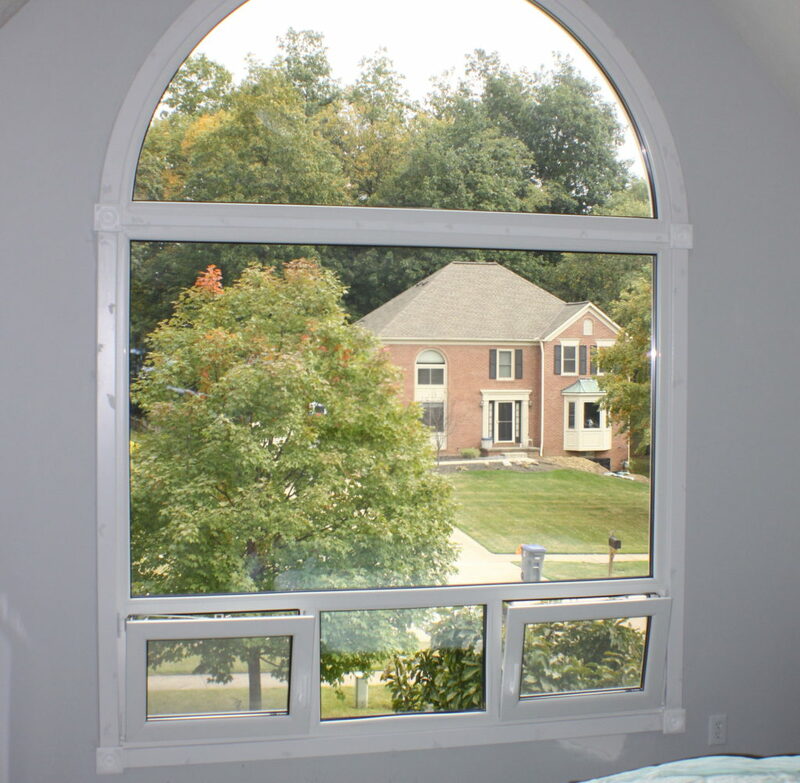 By the way, if you need vinyl windows, we can help you.